With change on the horizon at Farmers Guardian, Ben Briggs looks at how a rise in milk price has provided a glimmer of hope for a change in the dairy industry. "Meadow Foods’ milk price rise is the first time Farmers Guardian has reported a farmgate dairy increase in more than two years. "After an appalling stretch of milk price misery there are extremely tentative signs the market could be turning, with Arla’s price hold for July further indication the market may not be awash with the same levels of milk as it was. "Whether this is a new start for milk prices or a false dawn is yet to be seen. However, if and when the turnaround does occur it is to be hoped the collective ego and hubris the dairy sector exhibited in the good times does not return and a more level approach is taken. "I remember commentators in this paper saying as we headed in to spring 2014 that with the best milk price ever, abundant grass and cows producing mega litres, what could go wrong? Well, supply and demand, that’s what. "Yet as much as oversupply can be blamed for the ongoing slump, the dysfunctionality at the heart of the supply chain which sees farmers treated as an afterthought by bigger players further up the chain compounds the market-driven misery. 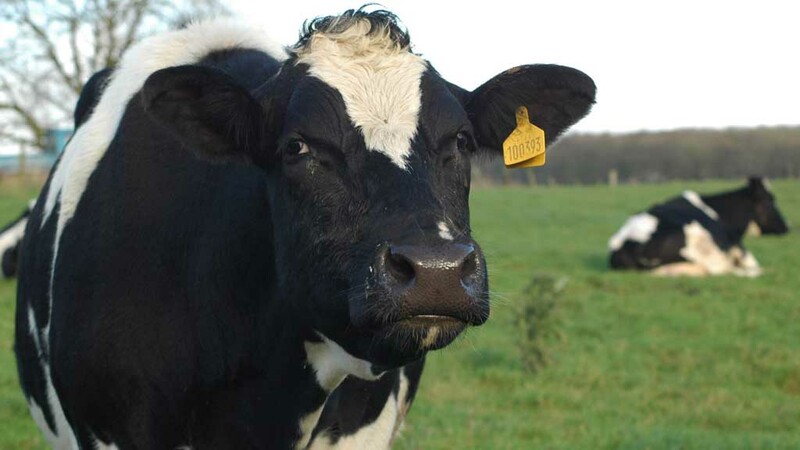 "By treating the most important members of the chain (the farmer) as the whipping boy for the sector’s ills, the processors and retailers risk eroding the critical mass needed to ensure homes across the UK get their dairy products on a daily basis. "Let us hope if prices start to change, attitudes towards farmers start to change too." "While change is hopefully coming to the dairy industry, it is definitely coming to Farmers Guardian. "Building on 172 years of history, FG is responding to the demands and wishes of its readers with a fresh new look from next Friday (July 1). "Make sure you get your copy of the new look FG via subscription or at your local shop."